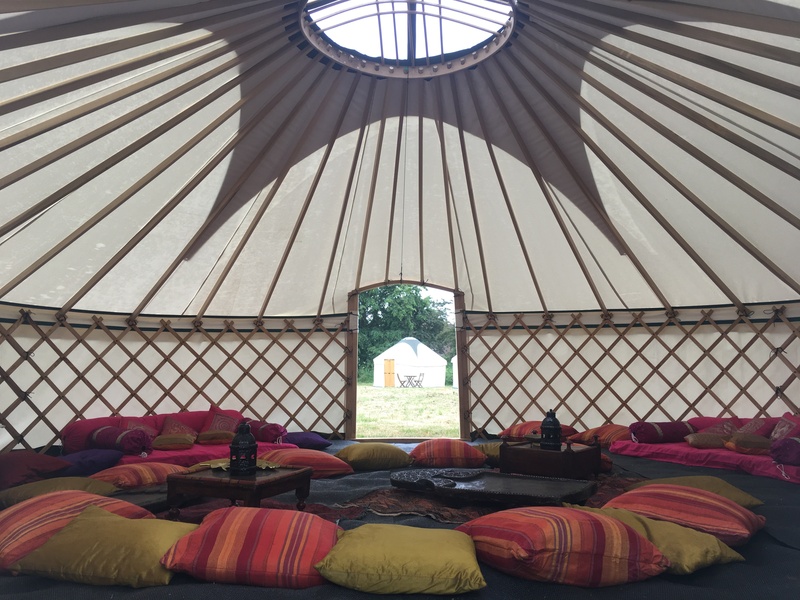 Introducing the newest member of our fleet, our beautifully handcrafted 24ft yurt. 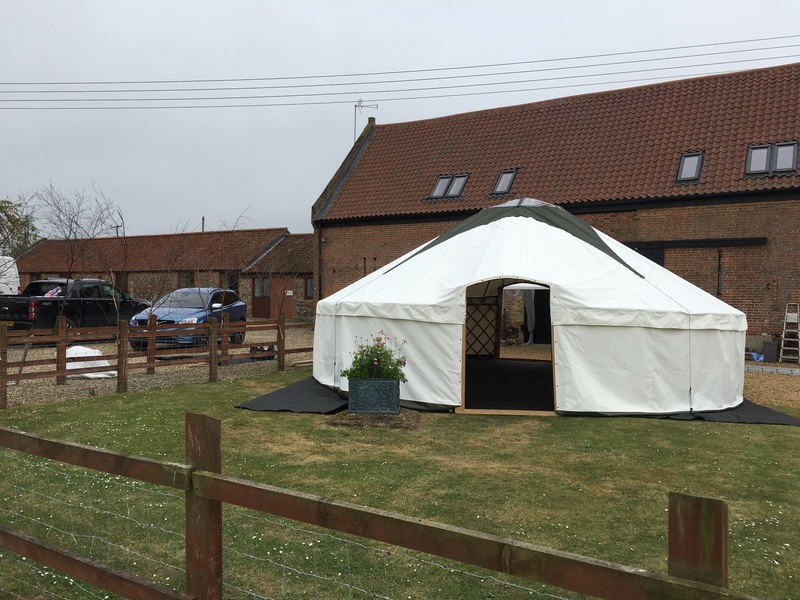 We decided to build this 24ft yurt as there was a significant demand for a mid-sized yurt that we weren’t able to fill. 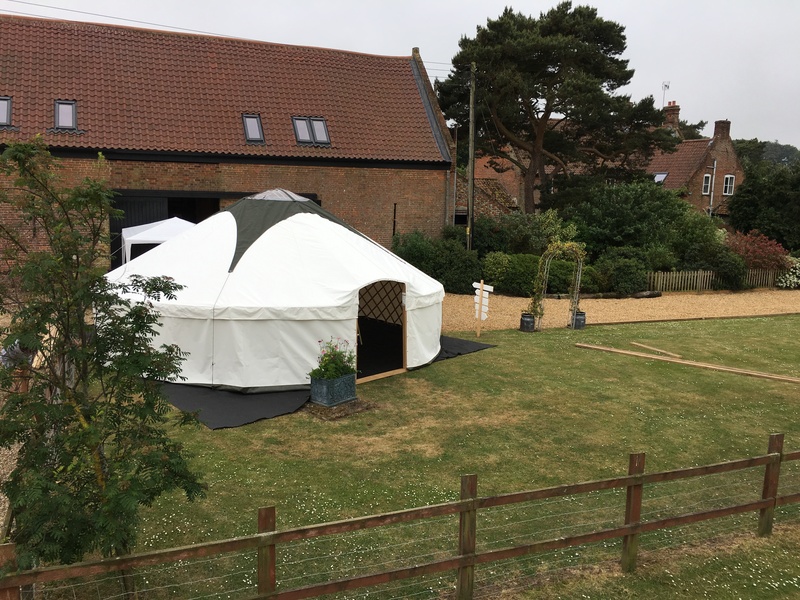 With a standing capacity of 65 and seating of up to 40, this yurt is perfect for a range of different functions and events. 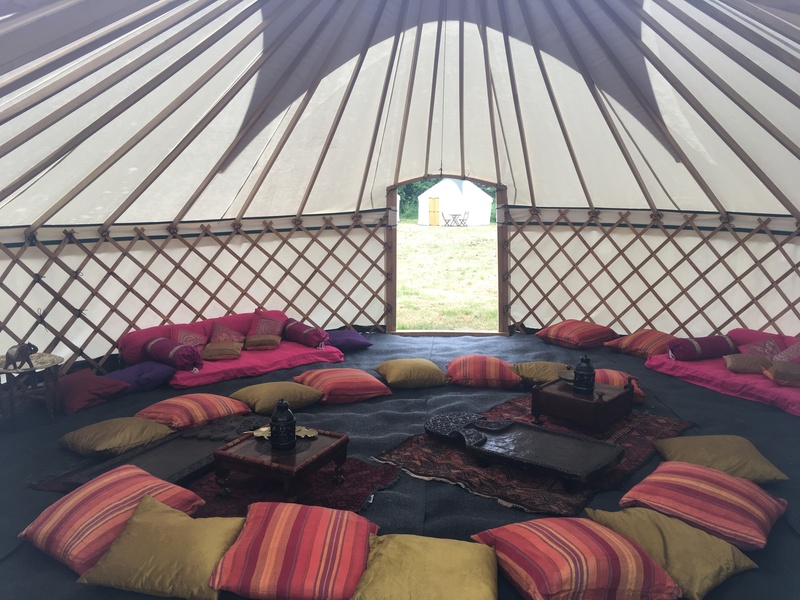 Whether set up on it’s on or used in conjunction with our other yurts, we’re sure this will make your event sparkle.